Bio Oil is a Multi use oil and raved about all across the globe. I have heard great things, especially from pregnant women or young mothers who vouch for it. How good is it really? When it officially launched in Pakistan I got some samples so I thought let's put this oil to test. Here is my review after testing bio oil thoroughly for over two+ months. 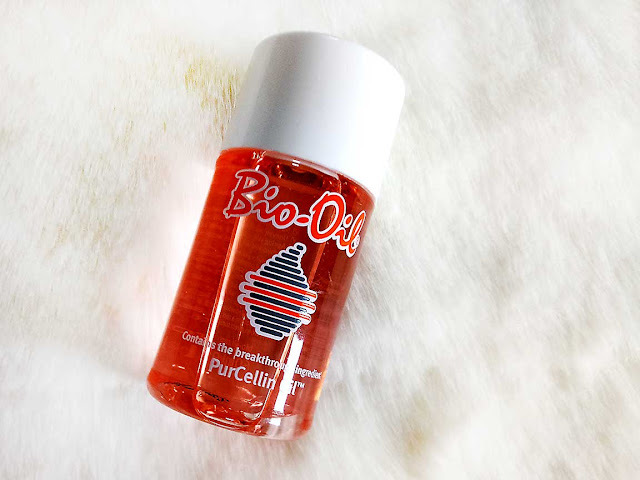 As per Brand: Bio-Oil Specialist Skincare for Scars, Stretch Marks, Uneven Skin Tone, Aging Skin, Dehydrated Skin can also be used as an after-sun treatment and bath oil. Formulated with PureCellin oil to make product easy for skin to absorb." 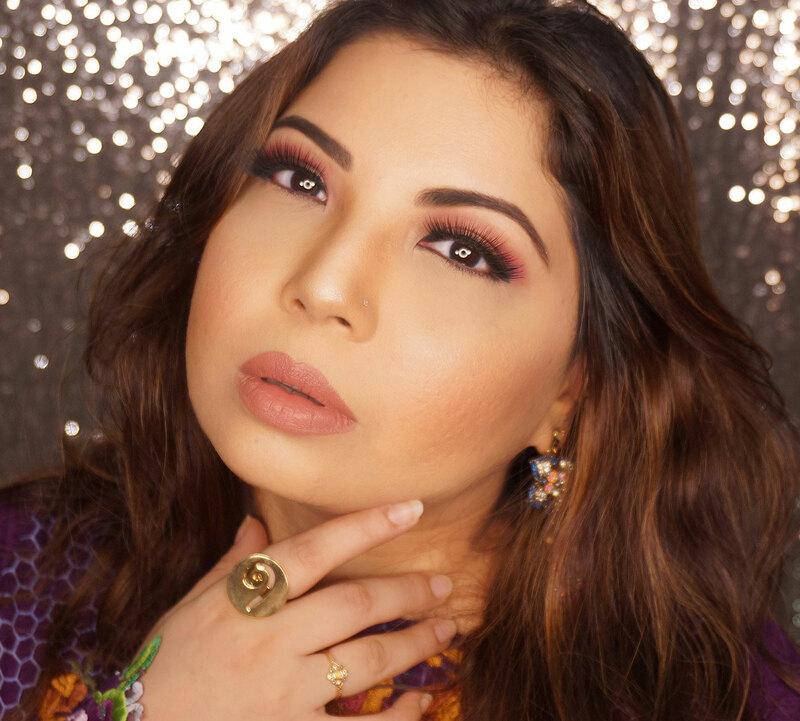 Since it's launch in 2002, Bio Oil has grown in popularity and is now sold in numerous countries, including USA, Ireland, Guatemala, Peru, Russia, Turkey, just to name a few, not to forget Pakistan. The Oil is supposed to be non greasy and lightweight. The ingredients are also impressive; it contains rosemary oil (reduce inflammation and promote healing), Chamomile Oil (healing and anti-inflammatory properties as well as evens out pigmentation), Vitamin A (improvements in skin pigmentation and pore cleansing), Lavender Oil (destroy bacteria and fungi, and induce a calming effect), Vitamin E(antioxidant) and Calendula oil (healing and moisturizing). As per my experience I found it a bit heavy on face but it felt fine and absorbed properly on the rest of my body. I am a combination to oily skin which can be extremely unpredictable. I got a pimple when I used bio oil on my face so didnt continue with that but to be honest it reacts differently on everyone. It has mineral oil that can cause breakouts on some people. However, a cousin of mine loves using it on her face every night and it didnt cause acne or clogged pores for her. Test it out as every product effects individuals differently. The best option is to use a few drops for face if you are combination to oily. For dry skin it is great. A good alternate to moisturizer. I tested it on my burn mark on my hand. It didn't remove it completely but over continuous use for two months it did fade considerably. I tried on my stretch marks but didnt see much change there. I dont have aging spots or skin so dont know much about that but have heard that it does reduce wrinkles and fine lines. Available in most major super stores and big makeup shops. retails between Rs.1000 to Rs.1600 depending on size and location. Will be available online on Just4girlspk very soon!